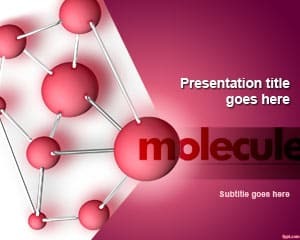 Perform a group activity or explain a phenomenon that involves a group of entities, such as a Molecule consisting of atoms, and a Business Team consisting of qualified professionals. 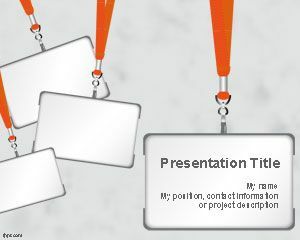 Whether you provide Engineering Services or you are managing a Seminar, there are things to look forward to. 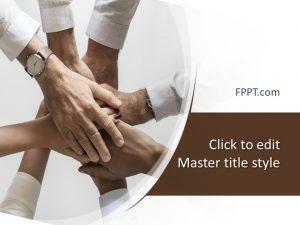 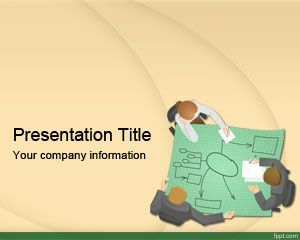 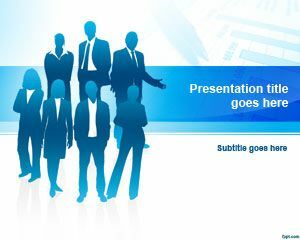 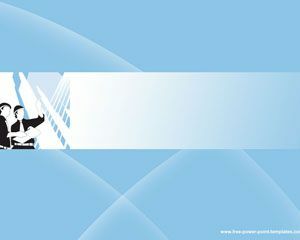 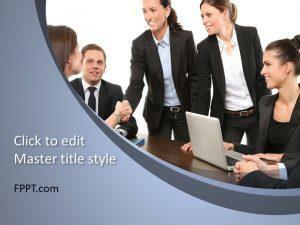 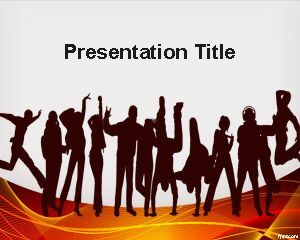 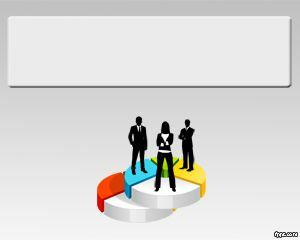 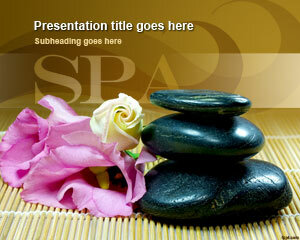 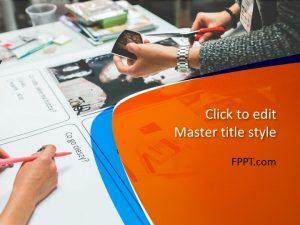 Download Group PPT slides in .pptx format and run them using Microsoft PowerPoint and OpenOffice Impress.